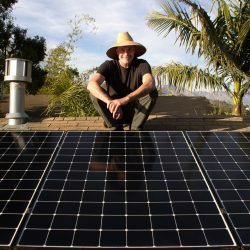 When President Trump pulled the United States out of the Paris climate treaty, Fred Hunter was so angry that he took money from his retirement savings and bought a solar system for his small home in Santa Barbara with assistance from the World Business Academy’s Powering Paradise program. The free program offers consultations, contractor referrals, and project assistance to help homeowners and commercial property owners pursue their renewable energy goals. “I have been wanting to go solar for decades. I decided to put my money where my mouth is and do something positive for the environment,” said Hunter. “Otherwise, what kind of retirement am I saving for?” Hunter also considers installing solar panels to be a good investment. “Having solar is an asset that increases the value of my home,” he said. Hunter’s six-panel system powers his entire house; he has a zero energy cost most months, which will save him thousands of dollars over the life of his solar system. The excess power his solar panels generate during high production days are stored in the electric grid as credits, which he uses at nighttime and when his panels are generating less power. Powering Paradise is a “free to the public” service program of the World Business Academy. 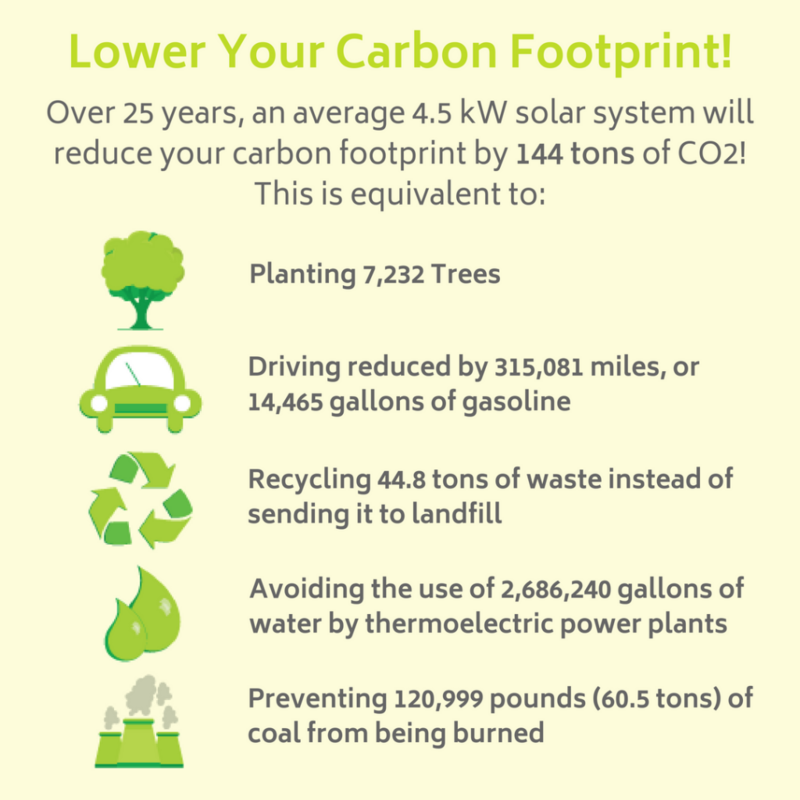 The program educates people about solar energy and backup power, and refers them to local resources so they can go solar or acquire an emergency power system for their home or business. Project Director Cynthia Wallace provides one-on-one consultation, and then refers people to local solar electrical contractors who provide free energy consultations and project estimates. The World Business Academy assists throughout the project to help keep things on track and make sure people receive high-quality service. The program is available in the Tri-Counties. To participate in the Powering Paradise program, register at PoweringParadise.com. For more information, contact Cynthia Wallace at 805-892-4600 or email [email protected].